Different data sources can use different date/timestamp formatting. This can cause missing inaccurate or duplicate entries when attempting to further analyze your data. 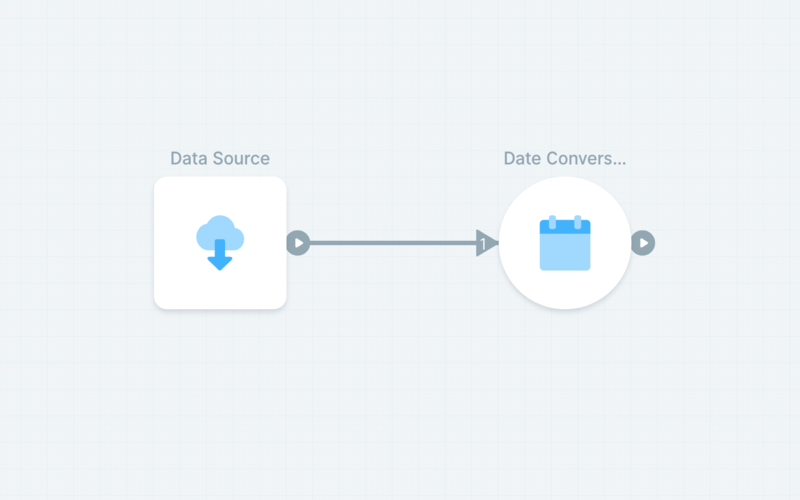 Standardize all of your dates by using a “Date Conversion” object to describe your desired date format and applying it to all applicable date fields across your data sets. A common format we see is “YYYY-MM-DD”.